Airways Motel offers 19 comfortable and affordable units, with something to suit all travellers visiting Christchurch. We are ideally located 5 minutes from Christchurch International Airport including FREE AIRPORT TRANSFERS (conditions apply) , walking distance to the brand new Yaldhurst Football Academy, and only 15 minutes to the City Centre. 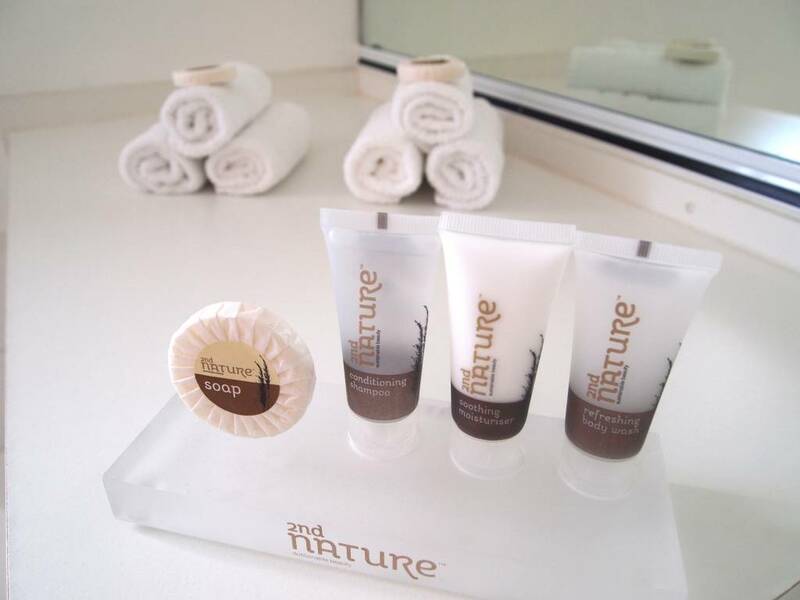 Our friendly service and ability to go the extra mile will guarantee you a very pleasant stay. Are you going to fly to overseas? Amazing Park & Fly Package is available right now! Save money, Save time!